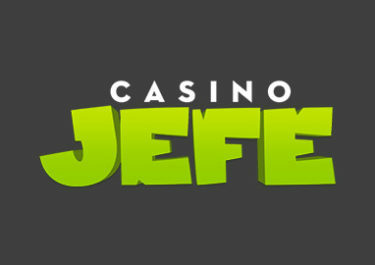 Casino Jefe – Especiales de Agosto! Free Spins and more, throughout August 2018! 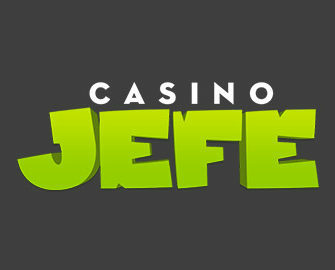 Have not just an fabulous holiday month but also an awesome gaming adventure with some superb extra treats at Casino Jefe as the team has again put together a good mixture of Free and Super Spin Bounties as well as spins on the mighty Jefe Jackpot Wheel that holds prizes ranging from Free Spin bounties and cash prizes up to a whopping €5,000 Jackpot. Estupendo! 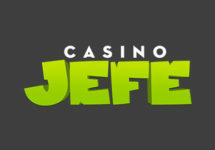 Friday, 31st August 2018: Get one spin on the Jefe Jackpot Wheel for every €50 deposited. Prizes on the Wheel are win Free Spin bounties, cash prizes or a whopping €5,000 Jackpot.